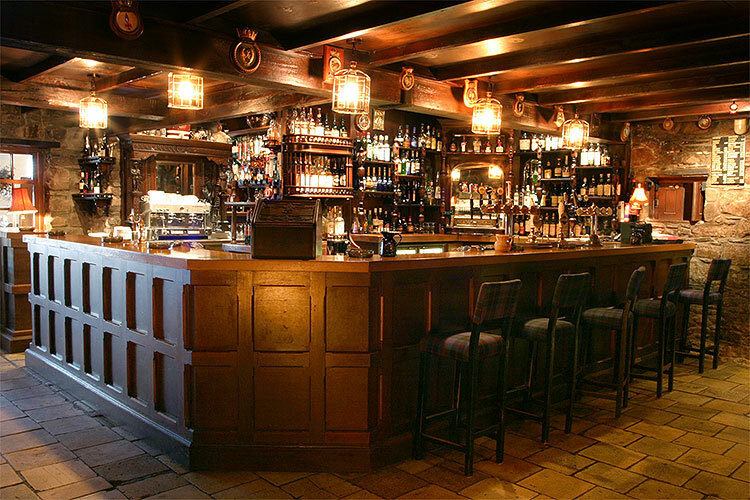 The George has always had an enviable reputation for ambience, friendliness and its cuisine. 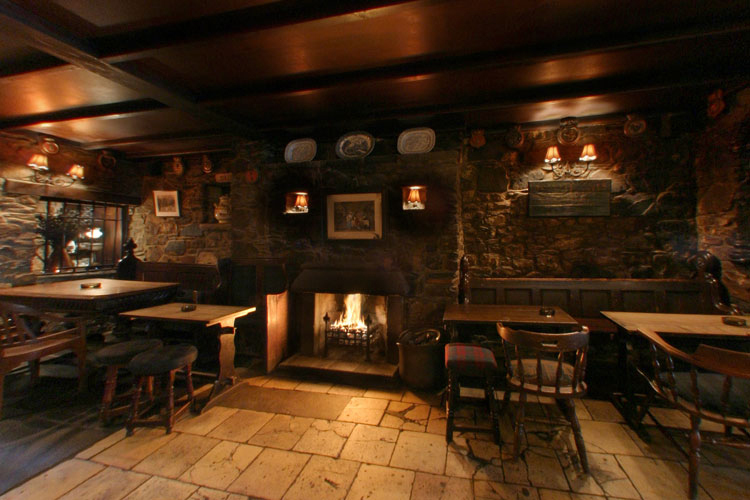 With its original solid stone flagstoned floors and four roaring log and peat fires, the George is a lively haunt for both local characters and visitors alike with a wide choice of real ales, 100 malt whiskies and an extensive wine list. 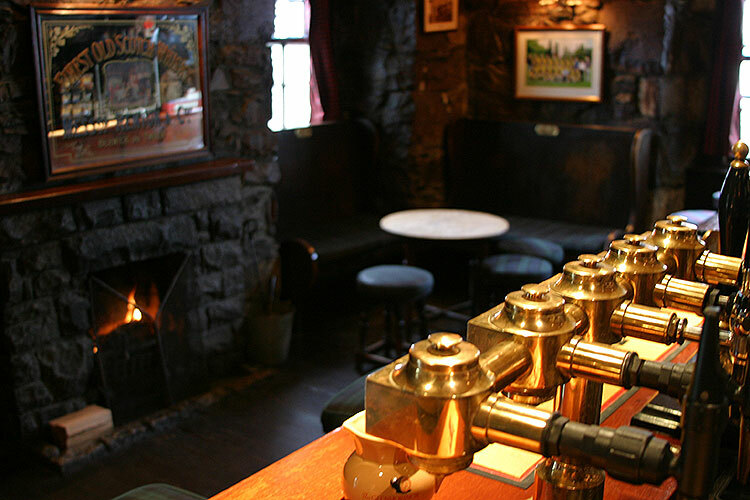 It deservedly earns its place in the good pub guide and the good beer guide. 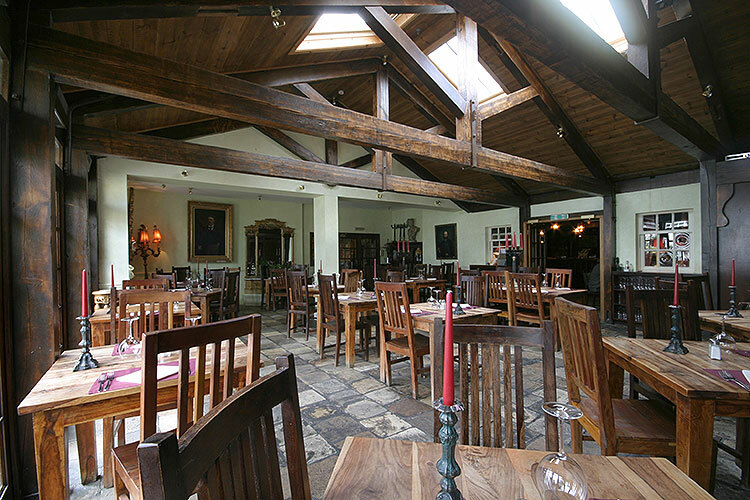 The emphasis on the menu is using the very best of local quality, well hung West Highland beef and lamb. Seafood and fish bought from the local fishing port of Tarbert and the famous Loch Fyne salmon. These ingredients are used imaginatively and simply to produce well cooked meals at a fair and reasonable price. Food is served all day from 12 noon to 9pm. Wines by the glass, Summer 2018 (jpg) . White Wines, Summer 2018 (jpg) . Red Wines, Summer 2018 (jpg) . Cocktails, Summer 2018 (jpg) . Malts, Summer 2018 (jpg) . Gins, Summer 2018 (jpg) . We have 360° virtual tours of the hotel. Click through one of the links below to have a look around. The following hotspots may be seen within the virtual tours.